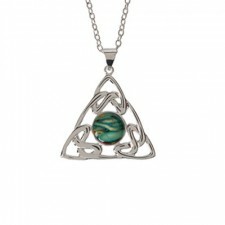 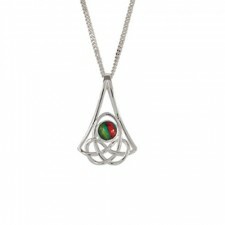 A stunning Cormag Celtic Pendant from Heathergems - a unique pendant gift idea or just a nice treat for yourself. 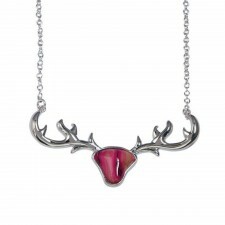 Carry a little unique piece of lucky Scottish Heather around with you! 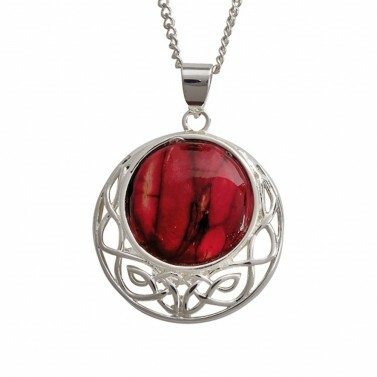 Dimensions: 24mm Diameter with 16mm Heathergem. 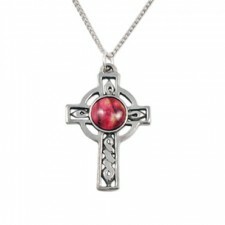 24mm Diameter with 16mm Heathergem.